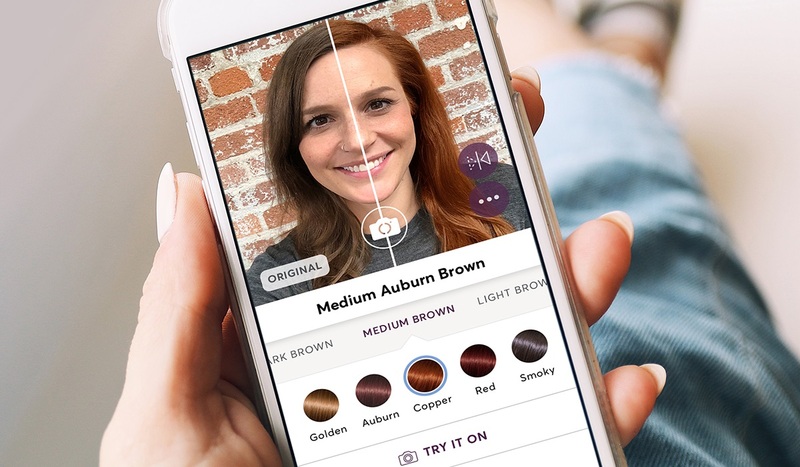 Madison Reed, a San Francisco, CA-based prestige hair color brand, raised $51m in Series D funding. The round was led by existing investors Norwest Venture Partners and True Partners, with participation from Comcast Ventures and new investor Meaningful Partners. The company intends to use the funds to expand its suite of proprietary hair colors, introduce new products, utilize television advertising as a new customer acquisition channel, and to grow from 6 to 40 locations nationwide by the end of 2020. Led by CEO and Founder Amy Errett, and Chief Operating Officer Brian Bouma, and Chief Financial Officer Carrie Kalinowski, Madison Reed is a beauty company that has created a luxurious, prestige, hair color formula using proprietary color-matching technology and a team of professional, on-call colorists who help women choose the perfect shade of hair color, which is delivered to their door for under $25. Madison Reed Color Bars are open in six locations in New York City and San Francisco with more coming soon.